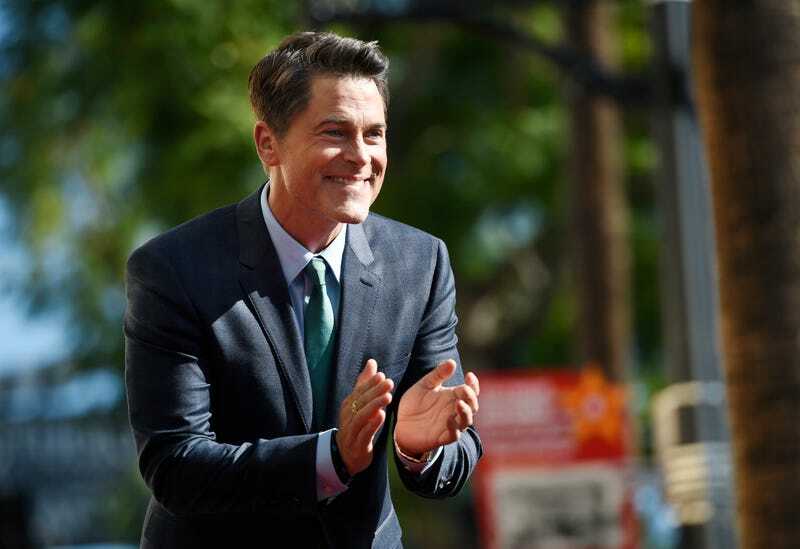 If you think about it, isn’t Rob Lowe kind of like a real life ghost detective? Think harder. Deadline reports that Lowe and his sons Matthew and John Owen, are getting their own A&E reality TV show, called The Lowe Files (no, not those), where they explore supernatural mysteries, which has apparently been a passion of Rob’s since he was a young boy. Oh wow. The question isn’t will I be watching this?, but rather, which dimension of reality should I watch it in? Because isn’t parenthood the strangest mystery of them all?